Kathleen Stacey is the Founding Director, Managing Director and Principal Consultant at beyond… She spent her formative working years within the public sector and academia before establishing and expanding beyond… into its current form. She has been deeply involved in the health, early childhood, education, youth mental health, and family and community support sectors. Since 2000, she has been increasingly involved in working with Aboriginal organisations, units or programs, usually at the direct request of Aboriginal people. Kathleen’s qualifications include a Master of Arts (Marriage, Family & Child Counselling), Graduate Certificate in Critical Psychology, Graduate Diploma in Health Science (Parent Education & Counselling), and Bachelor of Applied Science (Speech-Language Pathology). 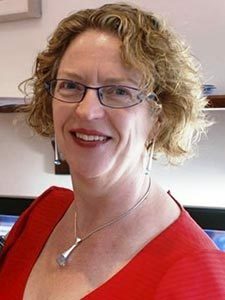 Kathleen has specialist skills in: program design, planning, implementation and evaluation; organisational and service reviews; strategic and business planning; management advice and support; facilitation; community consultation; training development and delivery; curriculum development in higher education; and research. She has published well over 100 documents, including commissioned reports, refereed journal articles, chapters and conference papers, and presented at dozens of national and international conferences, which is testament to her highly developed writing and presentation skills. Sheryl Boniface is a Consultant and Office Manager. She brings skills in research and analysis, writing and editing, administration and project support to her role at beyond…, developed through her background in psychology, early childhood education, and website design and management in both New Zealand and Australia. Her qualifications include a Bachelor of Arts (Psychology), and Certificate in Early Childhood Education, Teaching and Learning Primary School. She is currently studying both Counselling and Project Management. 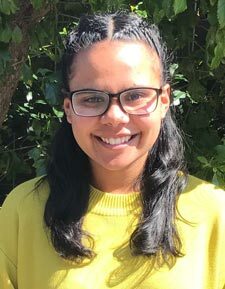 Sharon Gollan is a direct descendent of the Ngarrindjeri nation of South Australia, with family and cultural connections to many communities within and beyond South Australia. Sharon has worked professionally and academically in a range of human services fields in Australia. Her qualifications include a Master of Social Work, Graduate Diploma in Narrative Therapy, and Bachelor of Arts (Aboriginal Affairs Administration). 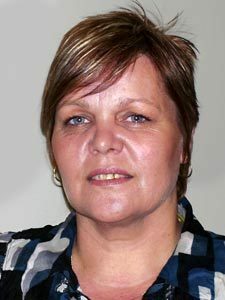 Sharon has close to forty years of experience in the health, youth, family and community services sectors. Through her leadership positions within the public and non-government sectors she has gained extensive experience in the development, implementation and review of government programs, policies and initiatives. 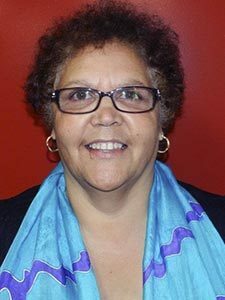 She is well known and highly regarded for her work as a leader and facilitator of Cultural Respect and Safety training that focus on how to create respectful partnerships between Aboriginal and non-Aboriginal Australians. A long-time collaborator of beyond…, Sharon and Kathleen undertook their first joint initiative in 1999. This continued and expanded through her business, Sharon Gollan and Associates, particularly since the mid 2000’s and is predominantly focused on training development and delivery, organisational cultural change, evaluation and research. More information on our training work is in Cultural respect and safety and Resilience, self-care and cultural safety in the Training & Organisational Development section. Sharon can be reached at s.f.gollan@gmail.com. Jason Bromley is a direct descendent and active member of the Adnyamathanha, Narungga and Yarluyandi communities, with traditional ties spanning the Yorke Peninsula, Flinders Ranges, Simpson Desert and South West Queensland areas. He initially worked in the education sector as a special education teacher and VET tutor and lecturer, and later in Aboriginal community and health organisations. His qualifications include a Bachelor of Education, Advanced Diploma in Community Services Management, Diploma of Employment Services, Certificate IV in Assessment & Workplace Training, and Certificate IV in Financial Services. Jason has an extensive background in cultural tourism, training and consultancy through Guranda Services Pty Ltd, through which he has delivered training in IT, OHS&W, basic numeracy and literacy, community development and leadership, cross-cultural awareness and community assessments. 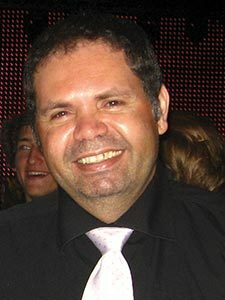 A decade ago he founded an association, now known as Incompro Aboriginal Association Inc, through which he continues to undertake consultancy in strategic planning, employment programs, evaluation, and community and economic development, as well as support the development and management of a range of community support programs. Jason has regularly collaborated with beyond… on strategic planning, policy review, accreditation, facilitation and evaluation projects since 2006. Jason can be reached at jaytbee04@gmail.com. Eunice Aston is a direct descendent and active member of the Ngarrindjeri community in South Australia. She has worked extensively within the health domain, including in nursing, community health, family wellbeing, substance misuse and women’s health, complimented by over 25 years of Aboriginal health and community leadership positions. 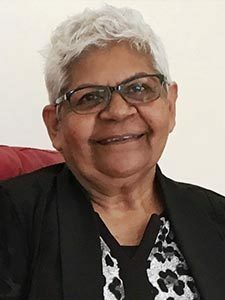 Eunice’s qualifications include a Diploma in Aboriginal Primary Health Care Management, Diploma of Training and Assessment Systems, Certificate IV in Indigenous Research Capacity Building, and Certificate IV in Workplace Training and Assessment. Through her business, Ngulkye Consulting, Eunice undertakes project management for community organisations, cultural awareness programs for mainstream health organisations, and Aboriginal Well Women’s projects. Eunice has regularly collaborated with beyond… since 2008 on evaluation and needs analysis, organisational and service reviews, and research and training projects. Eunice can be reached at aeunice@y7mail.com. 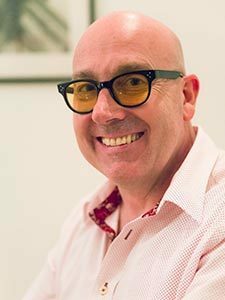 Colin Forster is the Managing Director of Mojo Business in Adelaide. Mojo Business provides specific product and process development training and consultancy services in manufacturing, defence, education, local government and service related industries both domestically and overseas. These services include technical training in a wide variety of contemporary product, process and quality engineering disciplines, including the application of statistical tools to quality improvement and evaluation. Mojo Business also undertakes facilitation, organisational reviews, and strategic and business planning. Colin has collaborated with beyond… since 2009 to advise on and provide oversight of quantitative data gathering, analysis and reporting for the evaluation of health, education and human services initiatives. The Mojo Business website is: www.mojobusiness.com.au. 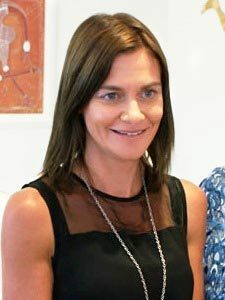 Deb Moyle is a direct descendent and active member of the Ngarrindjeri nation and respected member within South Australia Aboriginal communities. She has over 25 years of experience in community development, and over 16 years of experience in leading successful system reforms in statewide Government programs, policies and organisational systems related to early childhood, education and family services. Deb is committed to promoting strength-based practices when working with Aboriginal communities, advocating for empowerment, fostering leadership, and promoting Aboriginal philsophy and its translation into practice. Her qualifications include a Graduate Certificate in Management, Advanced Diploma in Management, Diploma of Training and Assessment System, and Certificate IV in Workplace Training and Assessment. In 2012 Deb established Deb Moyle Consultancy and Coaching, which focuses on community development, leadership development, training, facilitation and program design in early childhood, education, and family and community services. She has collaborated with beyond… on a variety of projects since this time, including consultation, evaluation, training and curriculum development. Deb can be reached at moyledeb@gmail.com.